Home..BlogOpera in South-East Asia ?? Opera in South-East Asia ?? When opera in Asia is mentioned most think of the numerous glorious performances of visiting companies in Japan starting with del Monaco and Tebaldi. View these here. Or you might think of the many excellent performances in South Korea by very good local artists. View here. And China has many excellent singers too: View videos here. But opera in South-East Asia? Well, you probably be surprised. Recently I was on a cruise from Hong Kong via Vietnam to Singapore. So I thought that was a good opportunity to look into the state of opera in this area. Let us start with Hong Kong. 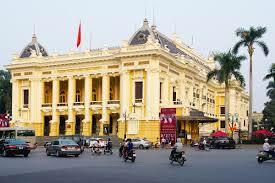 Vietnam has three grand opera houses built by the French in Hanoi, Saigon and Haiphong. Hanoi Opera House opened 1911 and played French and Italian repertoire with touring artists to the predominately French audience. After the colonial period there was an occasional visit by a Russian company. 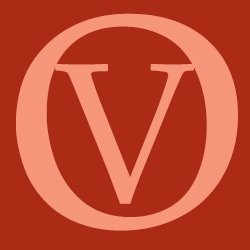 The Opera also saw world premieres of operas and musicals by Vietnamese composers. Today the house is used mostly for cultural events and sometimes for ballet. The Saigon Municipal Opera House (or Municipal Theatre of Ho Chi Minh City) was built 1897 by the French. There were occasional opera performances by touring companies. But the theatre declined steadily and was even bombed in 1945. In 1955 it was restored but the decline continued and the building is in very poor condition today. Singapore Lyric Opera opened 1991 with Die Zauberflöte and has staged one major opera each year since. It performs at the Esplanade Theatre with a mix of local and international artists. 2018 Aida was performed with Nancy Yuen from Singapore in the title role. There is a second opera company in Singapore – New Opera Singapore Founded in 2011 it has performed Die Fledermaus, The Turn of the Screw and others. 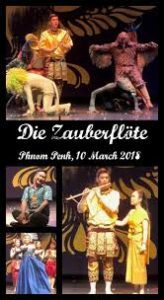 Cambodia did not have any western opera performances until 2018 when Die Zauberflöte was staged in Phnom Penh. It was a staging which included Cambodian folk tale, ballet and even Cambodian music. Papageno is playing a local instrument not a Glockenspiel. There were no local singers available so the cast was Asian. There are plans in place to stage this Magic Flute at the temple of Angkor Vat this or next year. The Cambodian Ministry of Fine Arts has endorsed the “Cambodia Opera Project” which launched with a performance of “Cavalleria Rusticana” September 2018. The event was televised on National Television. 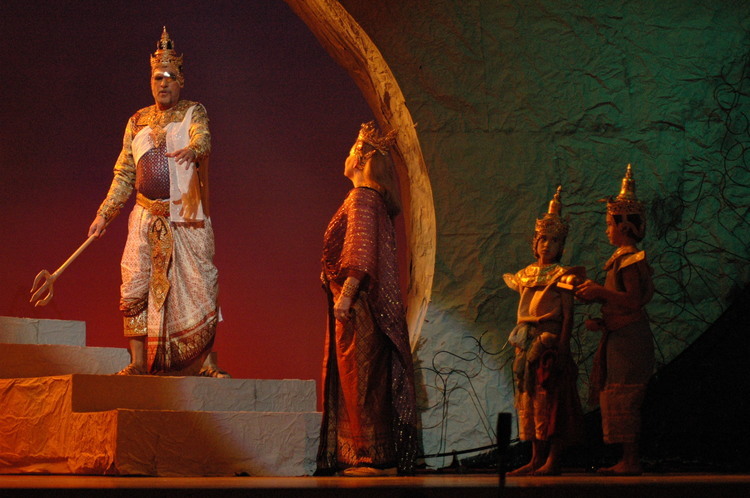 It seems that although Cambodia started very late there might be a bright future for opera. 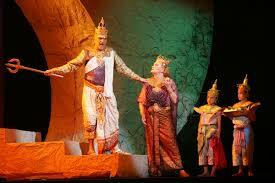 Laos: It seems that there has never been an opera performance in Laos even during the French colonial time. And I was unable to find any reference for any plans. Laos is one of the last white spots on the map of opera. Malaysia: Kuala Lumpur City Opera (KLCO) stages western opera. It was established 2012 to promote opera in Malaysia. Performances are at the Kuala Lumpur Performing Arts Centre. It mainly employs local artists with occasional international guests. 2018 performances were: Madama Butterfly, Hansel & Gretel, Eugene Onegin.